could workspace, collaborate your team. O2O is much easier with Free Play. 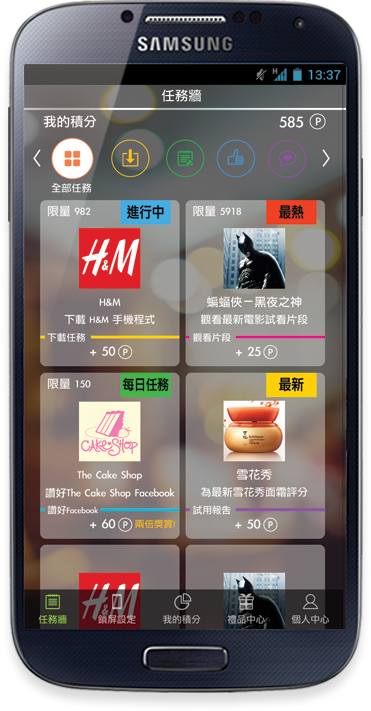 It allows users to enjoy additional discount and shops to accumulate more traffic.